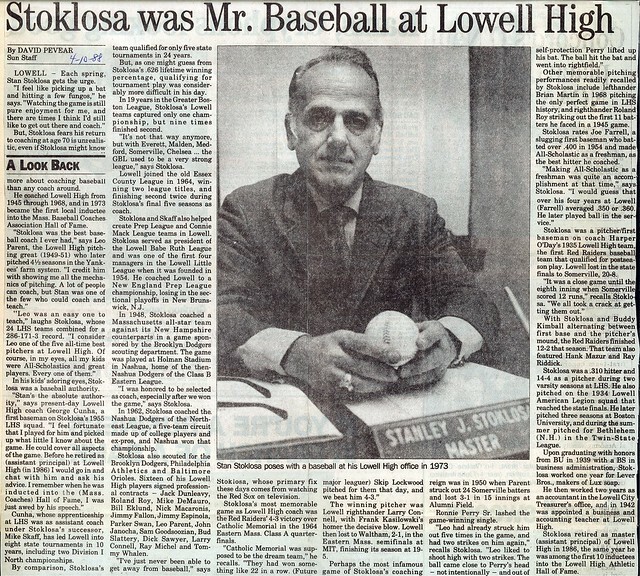 One of the truly outstanding baseball performers in the history of Lowell High School, Larry Connell etched his name indelibly in the Raider record books with a stellar career for Hall of Fame Coach Stanley Stoklosa. 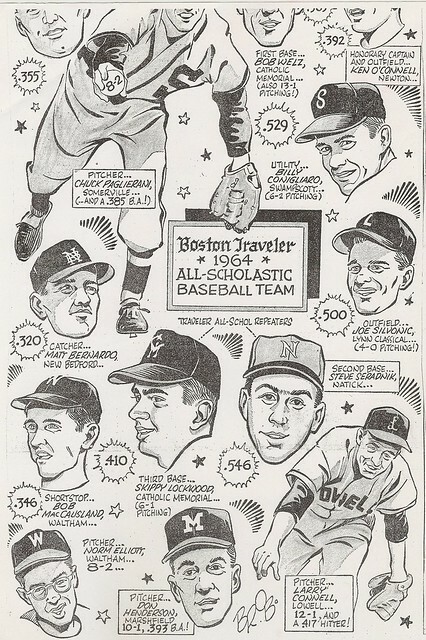 During Larry’s sophomore season (1962), the right-hander compiled a modest 3–3 record, performing mostly in relief. 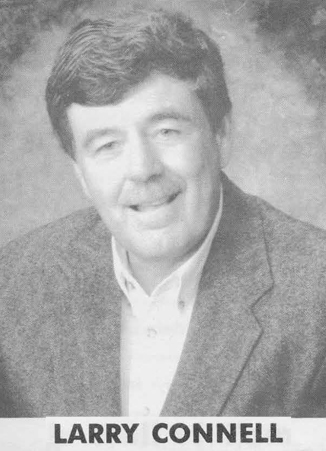 As a junior (1963), Larry performed on a relatively unsuccessful team but still managed 3 victories–half the team’s total of 6. 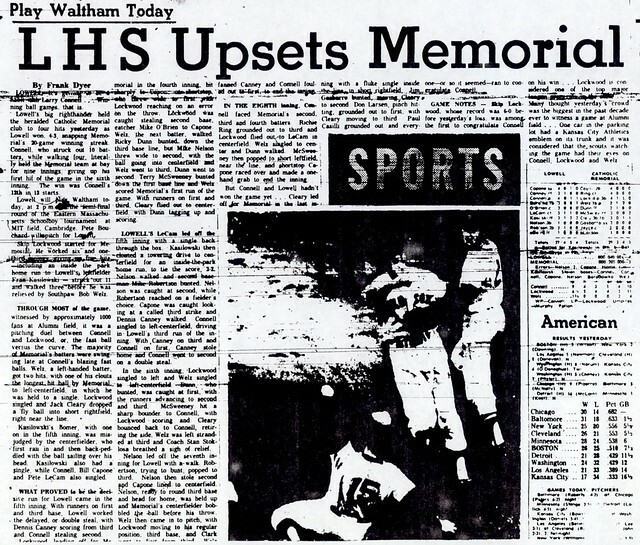 As a senior (1964), Larry blossomed into the ace of a pitching staff that compiled an incredible seasonal team earned run average of 1.10 (the 3rd best in school history) as the Red and Gray dominated the Essex County League en route to a league championship and an overall record of 19–5 (the 2nd most team victories in LHS history). 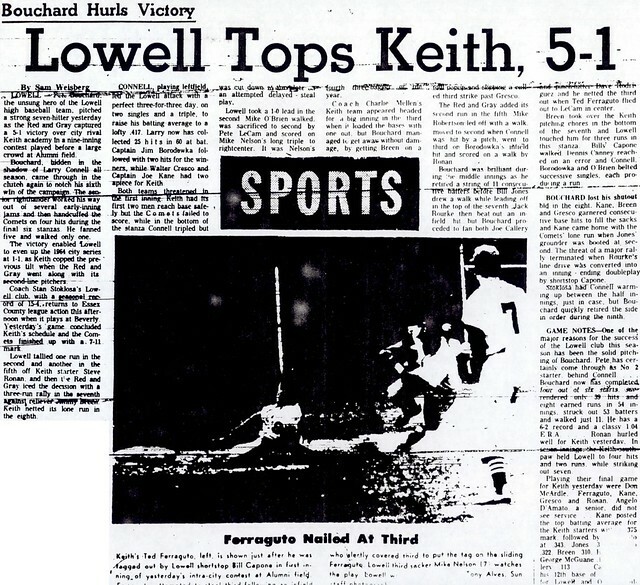 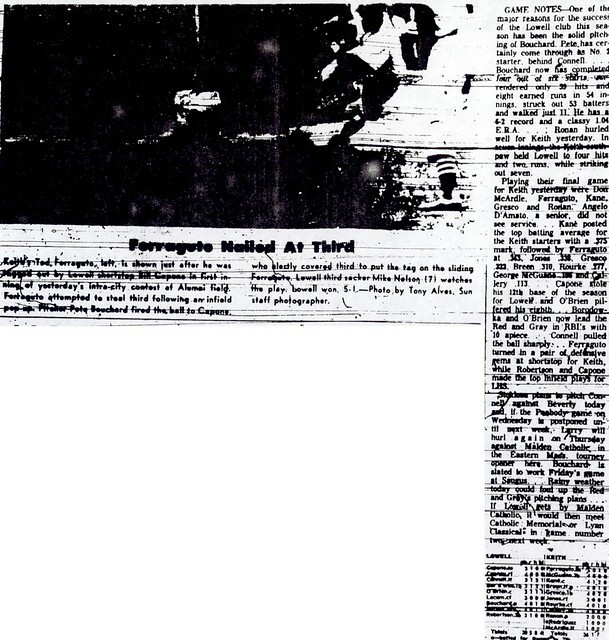 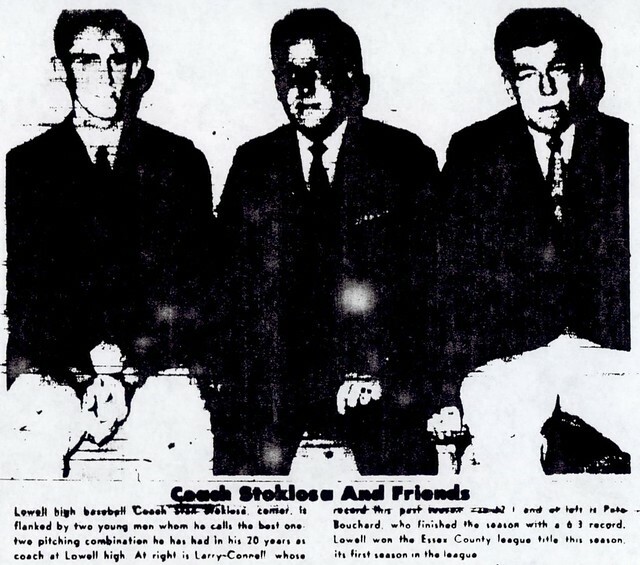 Larry recorded perhaps the most outstanding single season pitching performance in the 117-year history of Lowell High School Baseball during the 1964 campaign. 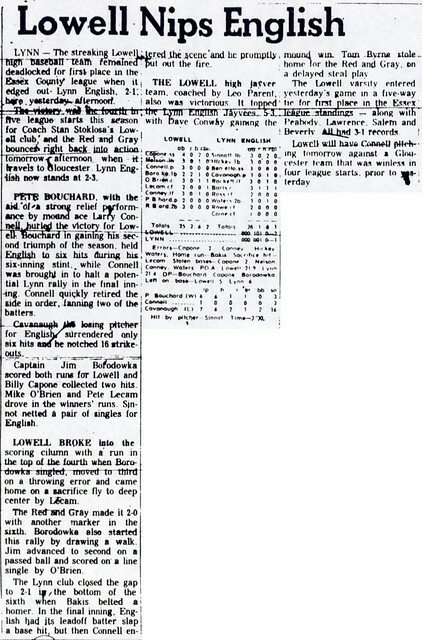 Larry compiled a record of 12–1 with an earned run average of 0.79. 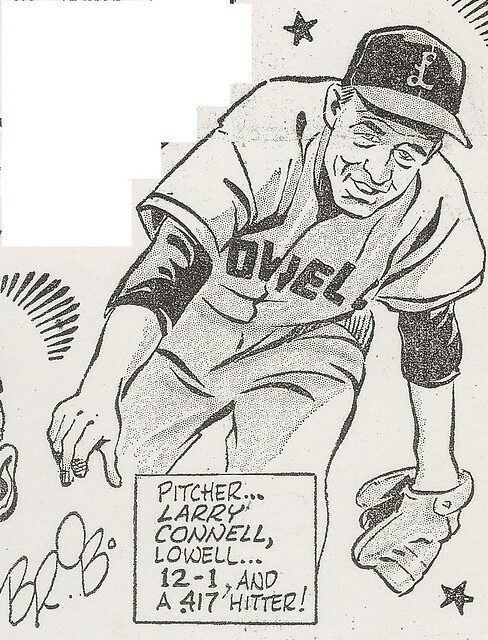 He recorded 159 strikeouts in 98 innings while hurling 13 complete games and 3 shutouts. 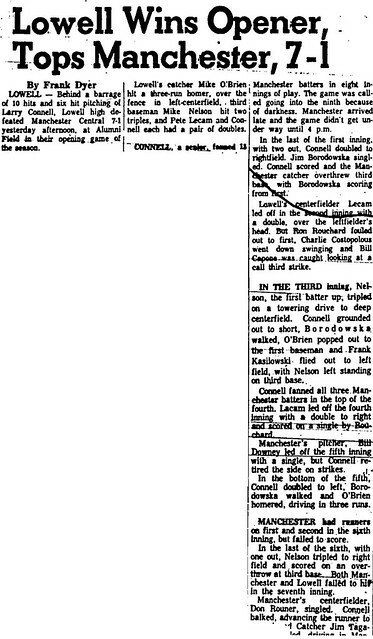 He enjoyed a string of 22 consecutive shutout innings at one point. 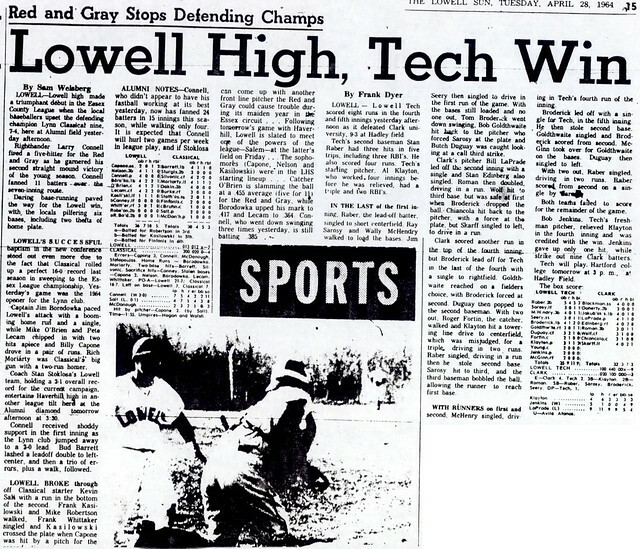 Larry was also an offensive threat for the Red and Gray, leading the team with a .388 batting average and 31 hits. 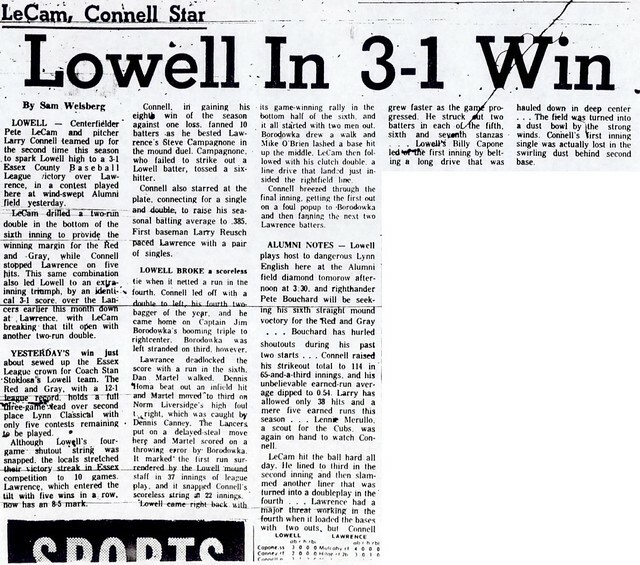 Larry’s seasonal totals of 12 victories and 159 strikeouts still stand as Lowell High School records. 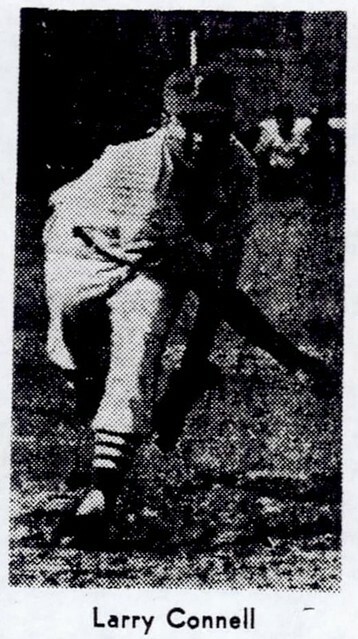 His total of 98 innings pitched were the most by a Raider pitcher since 1914. 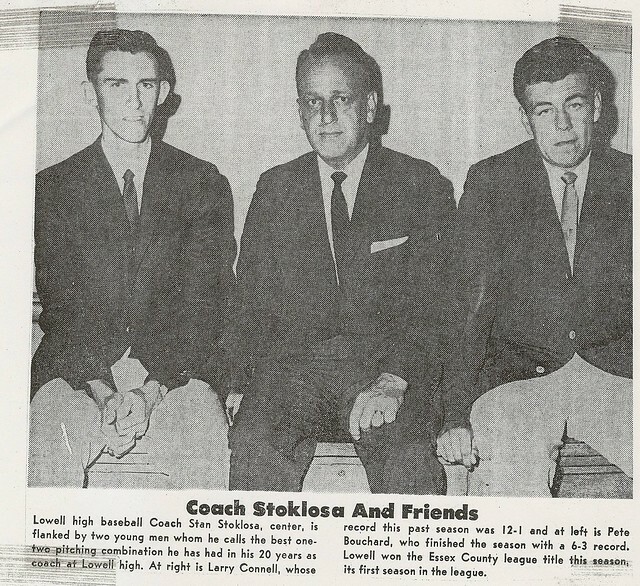 His career total of 305 strikeouts ranks 2nd on the all-time LHS list. 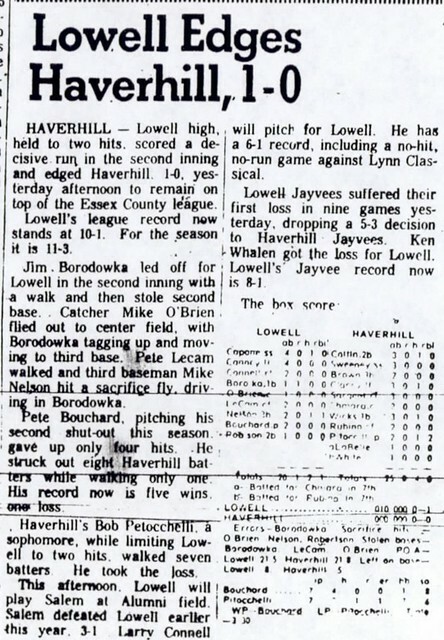 Larry also ranks near the top of the Raider record book in career wins (18), career innings pitched (228.1), and both seasonal (3) and career (4) shutouts. 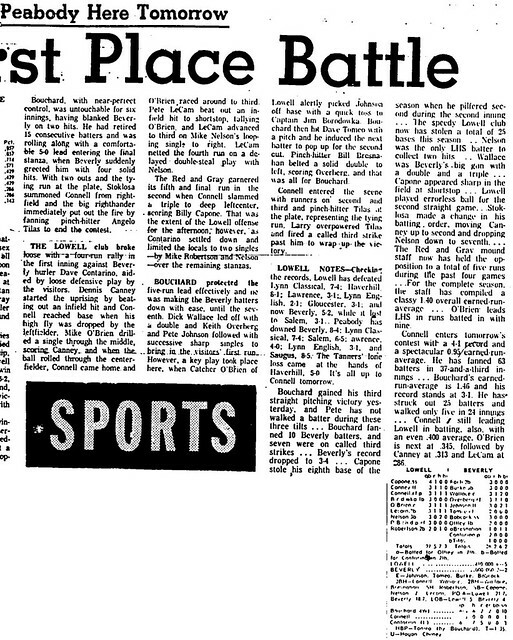 In 1964, Larry pitched 4 games with 14 or more strikeouts. 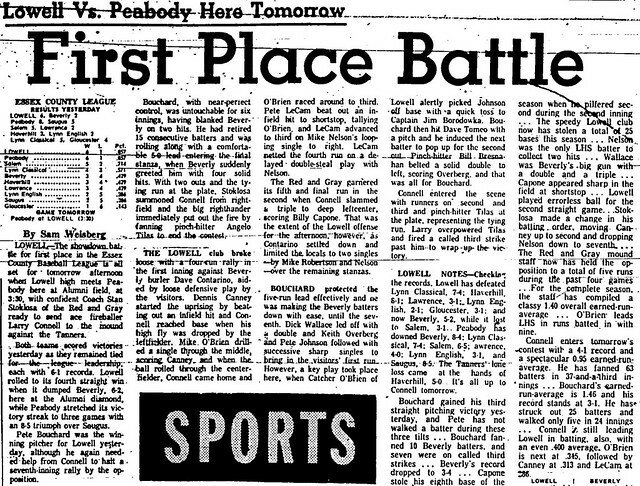 At his best in the big games, Larry hurled a no-hitter in a showdown against archrival Lynn Classical. 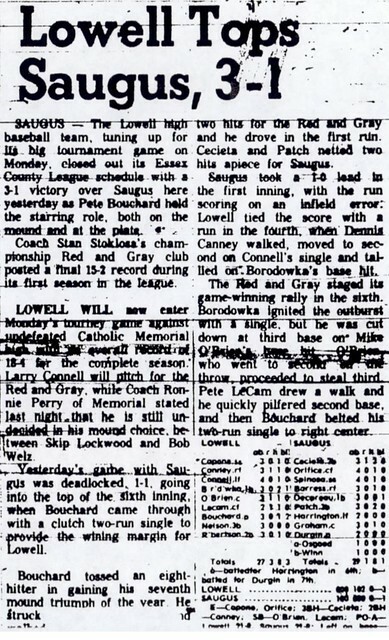 He also threw a 4-hitter with 14 strikeouts in a key Essex County contest with Peabody that cemented the Red and Gray’s league lead. 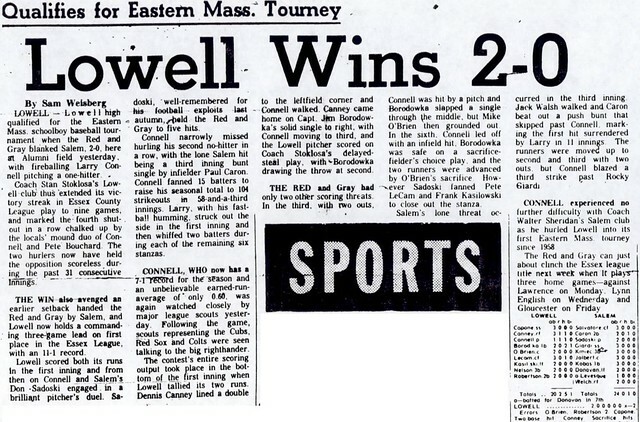 It was in the Eastern Massachusetts State Class A Tournament that Larry was at his best. 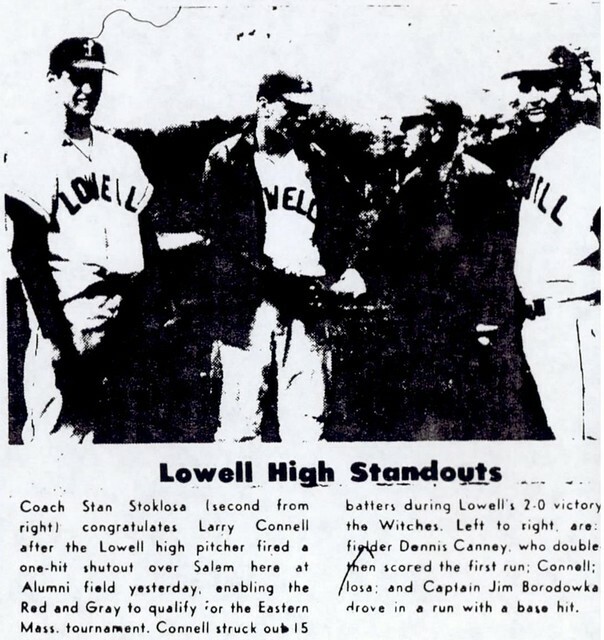 In the 1st round, Larry hurled a complete game victory over Malden Catholic, striking out 10. 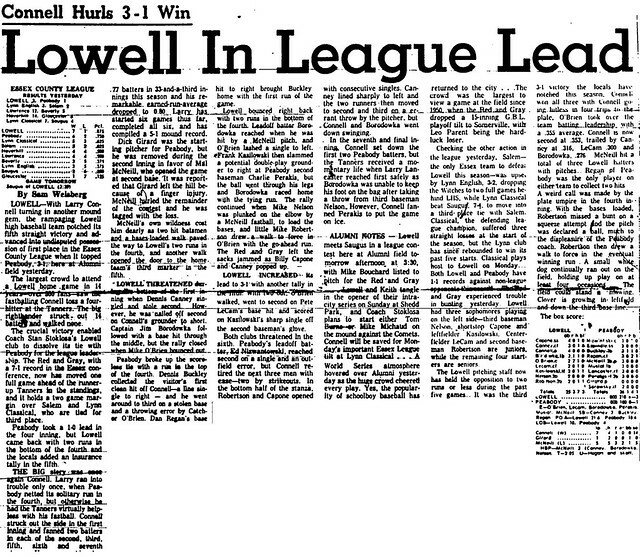 He also had 2 hits, including a triple. 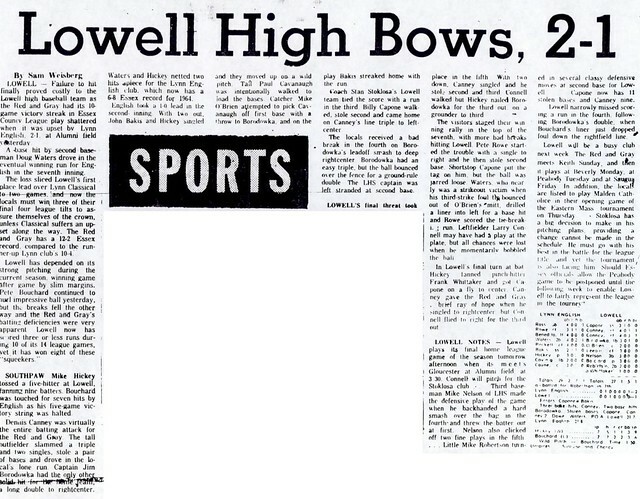 In the quarterfinal contest against heavily favored Catholic Memorial, Larry hurled a 4-hitter, striking out 10, as he outdueled future major league standout Skip Lockwood in a 4–3 Raider victory. 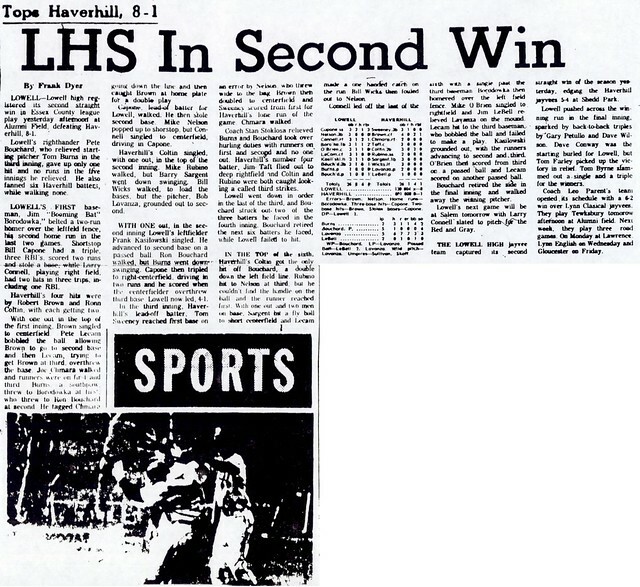 The game, viewed by more than 1,000 fans at Alumni Field, ranks as one of the top moments in LHS Baseball history. 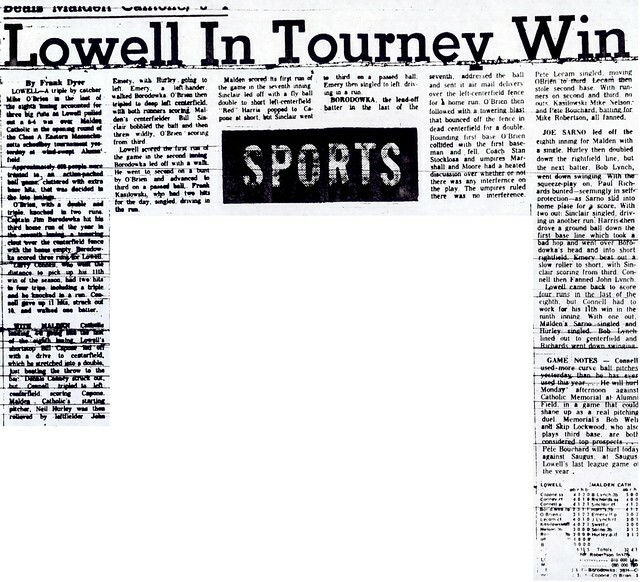 Larry was named to both the Boston Globe and Record American All­-Scholastic teams after the season. 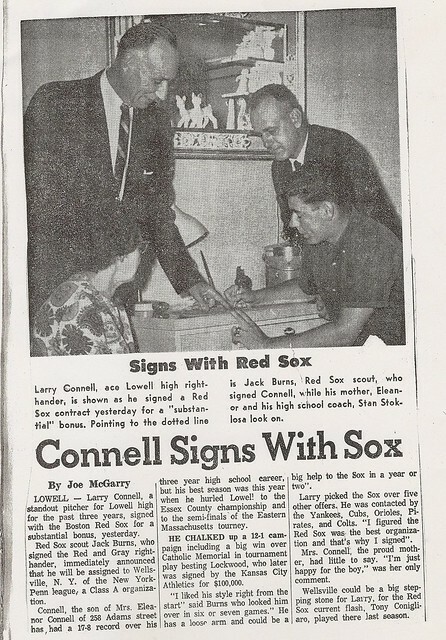 After graduation, Larry signed a contract with the Boston Red Sox. 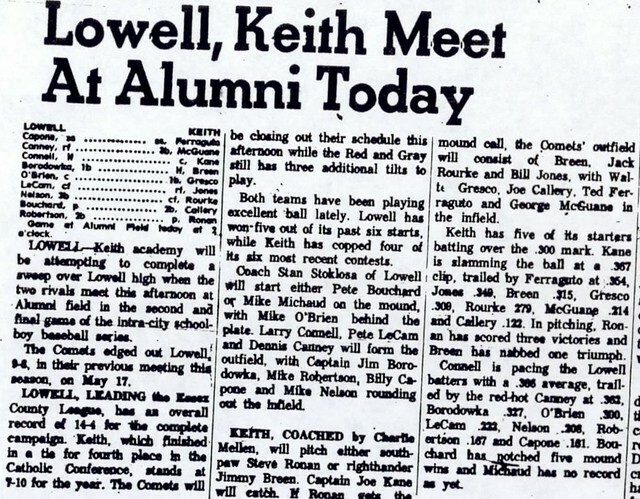 He later played in the Baltimore Orioles farm system until an arm injury terminated a promising career.